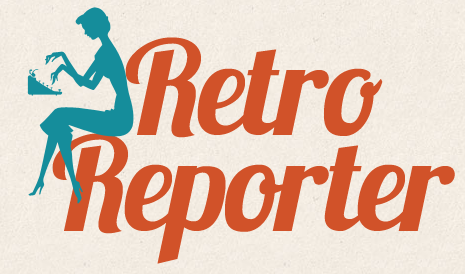 One of my favorite vintage blogs is Lottie Loves, run by Brit-turned-California super-mom Lottie. One regular feature of her blog is Finishing School, where she alphabetically runs through goals and post challenges for her followers to complete. Since I'm late to the game, I am going to start posting backwards from the latest, starting with O and then try to catch up. She posts them one a month so if I'm on the ball I will catch up in no time! OK, So I'm skipping N but it's because I haven't had time to paint my nails. I have a day off Thursday so hopefully I will be fully caught up on my pampering (and ironing) by then. In the meantime, here is Lottie's challenge for M.
Yes, you’ve guessed it, you’ve got to moisturise. Moisturise your face every morning and every evening for one week and feel the difference. After six weeks of moisturising you will notice a huge difference to wrinkles on your face and your skin will feel so much better, I promise. If you haven’t already then do go out and buy a moisturiser with Factor 15 or above for daily use. If you already moisturise your face regularly then develop your routine to include some or all of the other areas of your body. It really takes minute and once established as part of your routine will be easy. So, there you have it, a really simple challenge but perhaps one of the most important ones I shall write in terms of keeping you looking young and healthy. Do let me know how you get on and if you write a blog post then don’t forget to link it up to this post with the Mr Linky Widget at the bottom of the post. Go forth and moisturise my fair ladies. Anyone who knows me well will know I'm a stickler for moisturizer. Ever since I was a little kid I remember being irritated by dry skin and started using lotion and face moisturizer at a young age. This became more important as I started teaching swimming lessons and lifeguarding; you can imagine what being in a chlorinated pool for eight hours can do to your skin. I now have moisturizing worked into every inch of my morning and night routine. Tools of the trade: Lip balm, moisturizer, cream, tinted moisturizer, lotion, body butter and petroleum jelly! As you can see, I use a lot of lotions and moisturizers. Lip balm with SPF goes on at least twice a day (after brushing) and whenever my lips feel a little dry. I have one lip balm at home and one in my purse for on the go. Oil control face lotion goes on after washing, all over my face and neck. I can't function with a dry face, because I find it too irritating and sometimes even painful. I make sure I only put a little on, as I have 2 more layers of moisturizer coming. Udder Cream (how attractive!) goes on just my nose (daily) and wherever else there seems to be a lot of dryness, especially in the winter or when I have a cold. I find a dry, flaking nose to be terribly unattractive. Tinted moisturizer with SPF 20 is both my second layer of moisturizer and foundation. I like to use it as foundation because it's light, provides protection from the sun and adds that extra bit of moisturizer, so that's why I don't put too much oil control on. Dry Skin Lotion goes on my legs, arms and upper body every morning and night. It also serves as my hand lotion for whenever my hands need a pick-me-up. 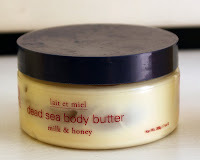 Body Butter goes strictly on my feet and elbows, because they are the driest parts of my body. I only put it on my feet at night because if I put it on during the day, it increases greasiness and odor on my feet. I use this instead of regular lotion because it makes them softer. 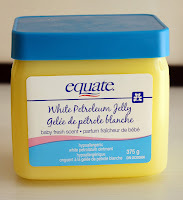 Petroleum Jelly is the best solution I've found yet against my terrible, nasty cuticles. It really softens them up and helps repair them faster (you'll see how bad they are in the nails post). So that is my moisturizing routine. It may seem intensive but I think it's really paid off, as I feel that I have very nice skin without being too greasy. 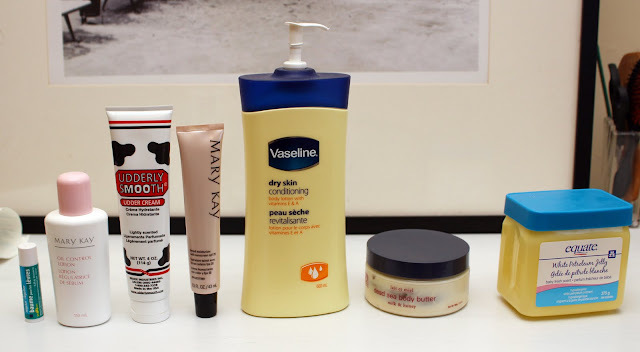 I think the key is to find different products that work for your skin type and for the different parts of your body. 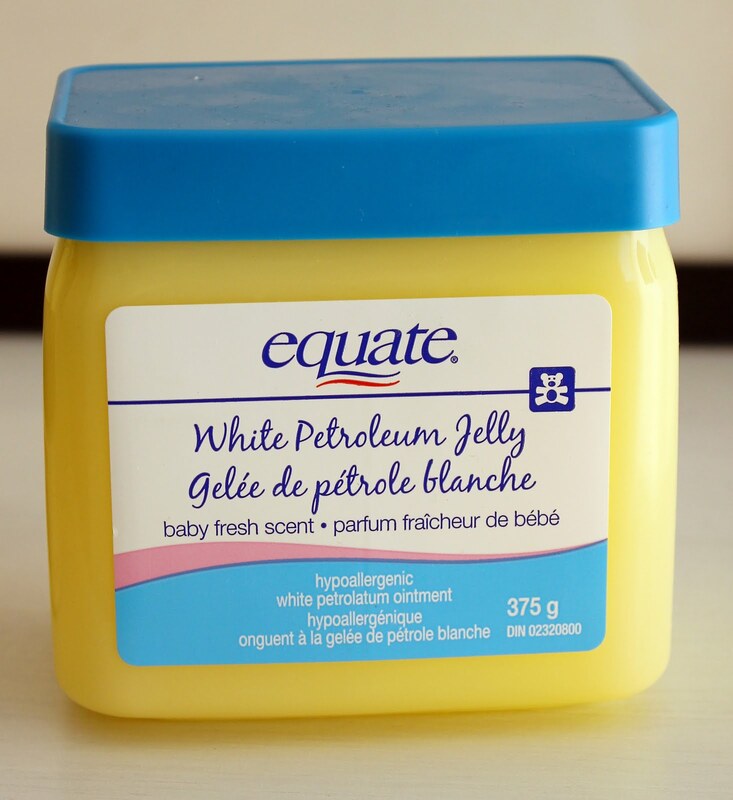 I would never use petroleum jelly anywhere else but my cuticles - same with the oil control moisturizer on my face. And just for fun, here's what I'm wearing today. Thanks to G for taking my photo this morning! PS: isn't our herb garden magnificent? G is quite the horticulturist. Please note that none of these products are being endorsed by me - they are just what I have on hand. I do get a discount for using Mary Kay as my mother sells it. I love creams and all that sort. Thanks Romy! They make me feel so tall (and the dress feel so short!). They're my first set of peep toes. I need to get over the feeling that my toes are getting squeezed out the hole!